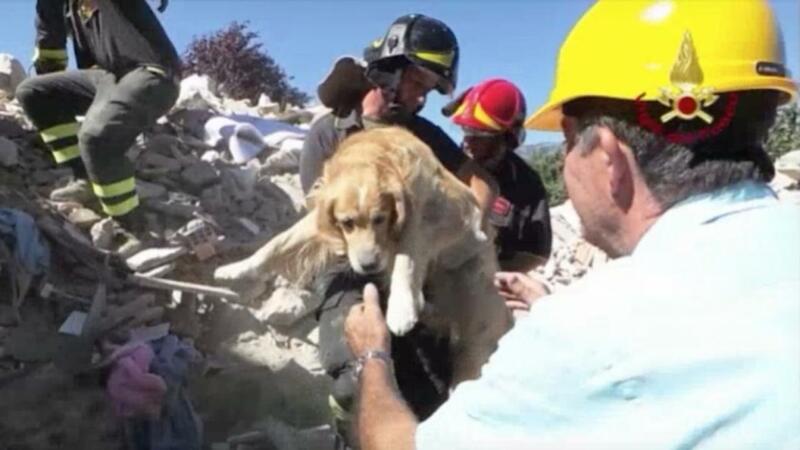 ROME (Reuters) - A golden retriever called Romeo has been pulled alive from a pile of rubble in central Italy 10 days after towns in the area were leveled by a 6.2 magnitude earthquake. Video released by the fire department showed firefighters freeing the dog on Friday from the ruins of a building in Amatrice, where 231 perished in the Aug. 24 quake. Despite his ordeal, Romeo ran around wagging his tail, stopping only to be patted and to let a firefighter inspect his paw. 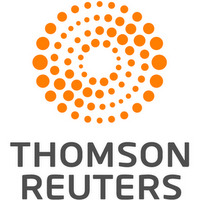 A local official told Reuters Romeo was in good health. Earlier this week a cat called Joy was rescued from the wreckage of another house in Amatrice, six days after the disaster.